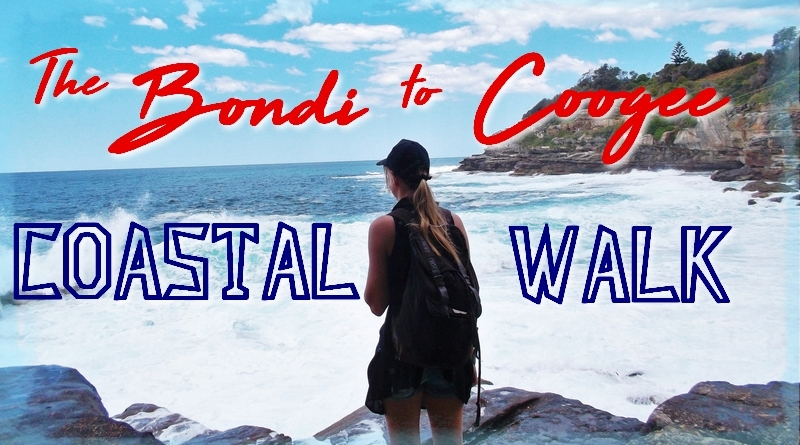 If you are visiting Sydney and if you love the sea, you should definitely do the Bondi to Coogee Coastal Walk. 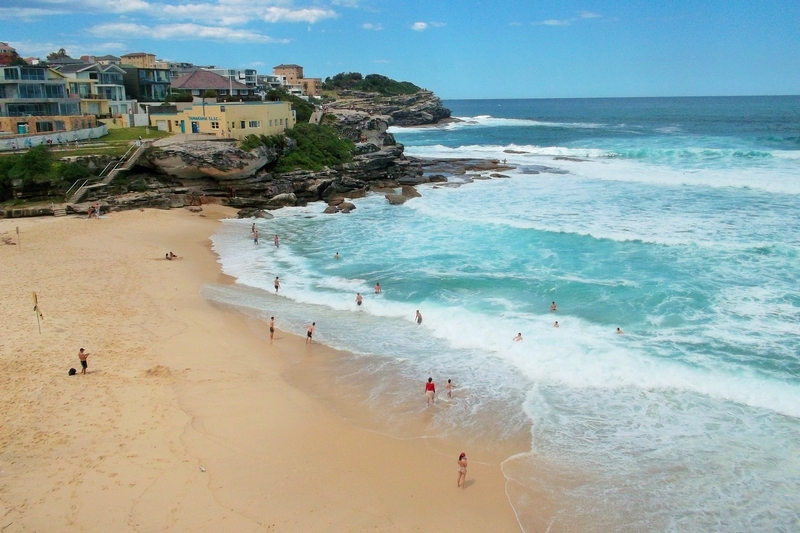 It is a 6 km track from Bondi Beach to Coogee Beach along the coastline, past other small hidden beaches like the Tamarama Beach, Bronte Beach, Gordon Bay and the Clovelly Beach. 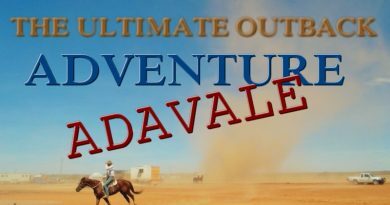 You will enjoy stunning views from high cliffs, amazing sandstone formations, and bizarre lava rocks on the way, with the sea rolling against the coast beneath you. 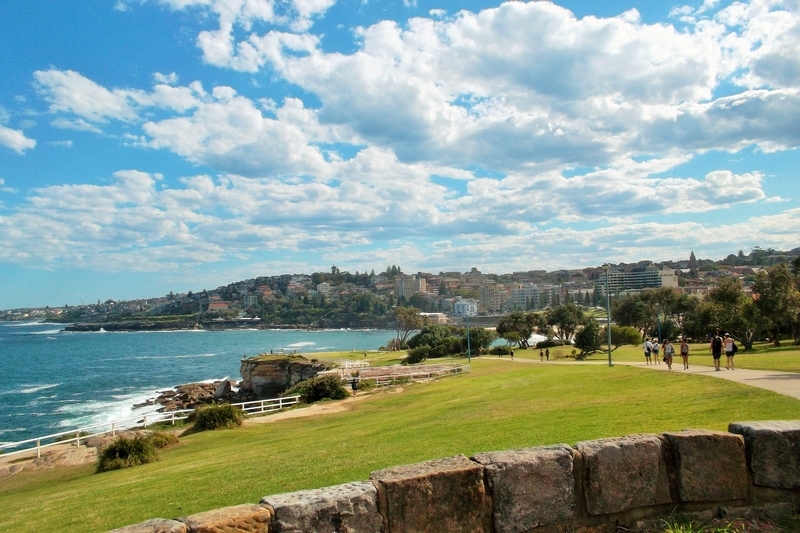 The Bondi to Coogee Coastal Walk is probably one of the best FREE things to do in Sydney. The beauty of this coastline just takes your breath away and I wanted to return to this place over and over again. On the way, there are many spots that are perfect for a picnic with sea view. 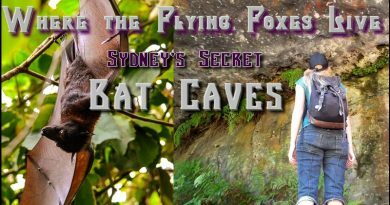 You can also climb around on the rocks if you feel adventurous, since not all the bluffs are behind a safety fence, as in most places in Sydney where there is a high cliff. 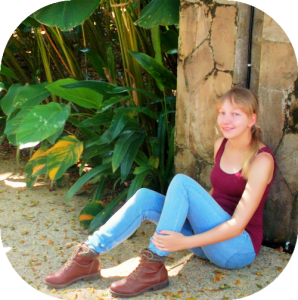 This will also give you the opportunity to take incredible pictures for your Instagram. How do I get to the start of the trail? 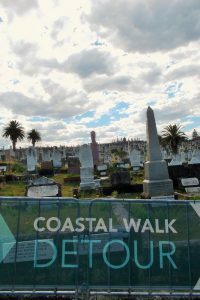 The walk starts at Bondi Beach, but you can also do it the other way around and start at Coogee. 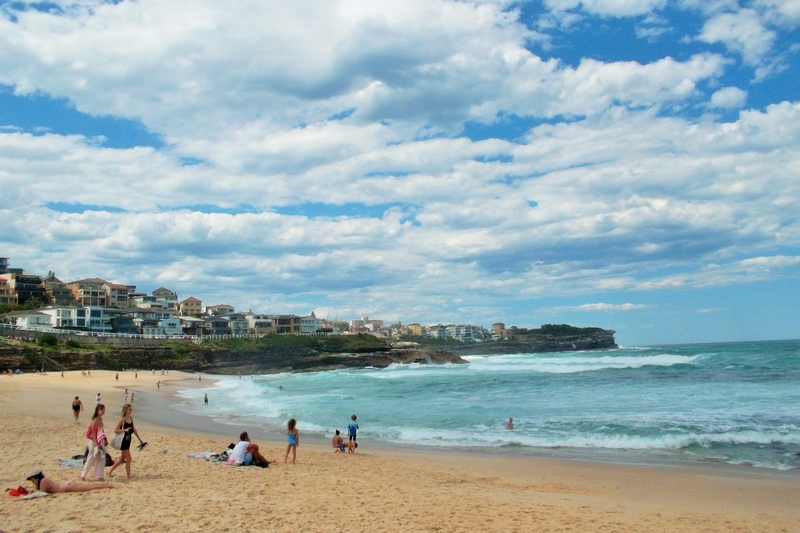 To both beaches you can take easily take a bus from Bondi Junction. 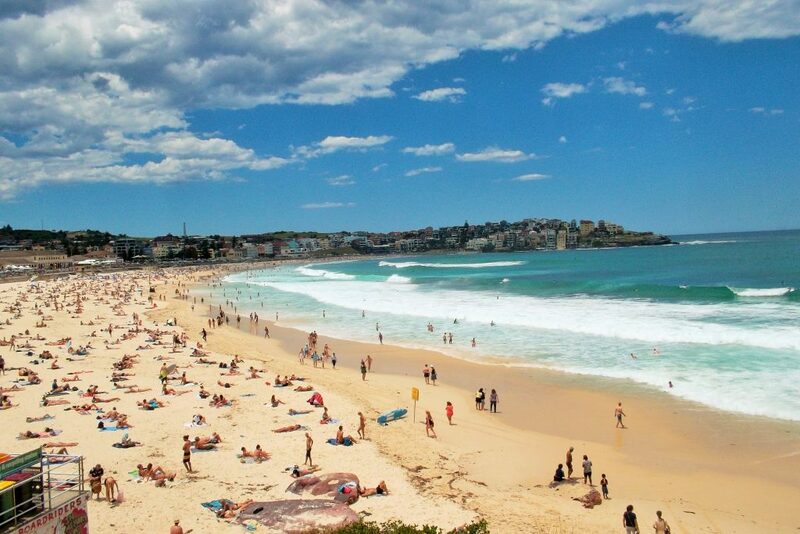 To start at Bondi Beach take the 380, 381 (Stand A) or 333 (Stand B) to Campbell Parade. It takes about 20mins to get there. 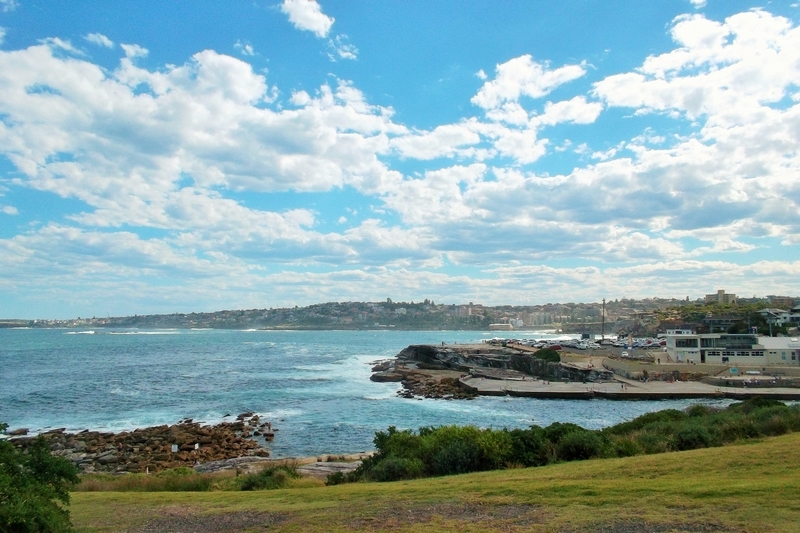 To start at Coogee Beach take the 313 or 353 (Stand F) to Arden Street. The ride takes also about 20 min. To use public transport in Sydney you need to get an OPAL-card, which you can buy at the kiosks near most stations for 10$. Since the trail is not too long and offers access to the cities public transport at many points, you can start at any time of the day without worrying about getting lost after dark. You can also choose to finish or start the trail at any of the other beaches in between, so the trail can be as short or long as you like. How long does it take to walk the entire trail? 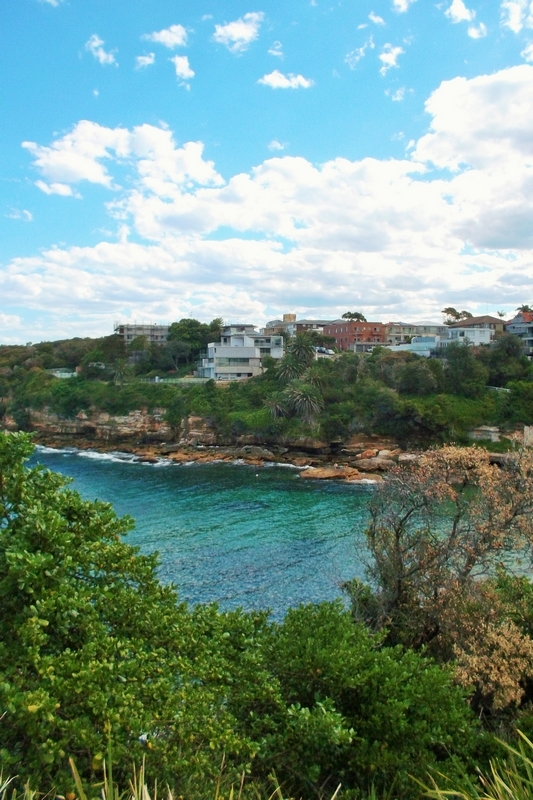 From Bondi to Coogee the walk is 6km. 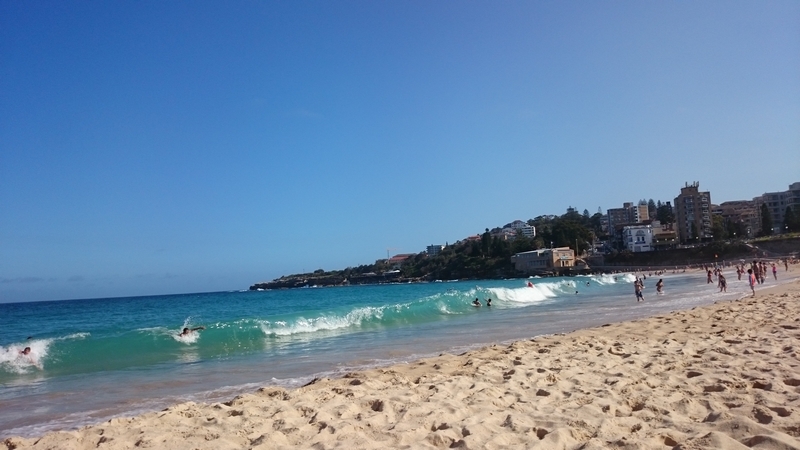 I did the walk during a sunny afternoon, starting at 3 pm, stopping at every beach to swim, and finishing at around 5 pm at Coogee. 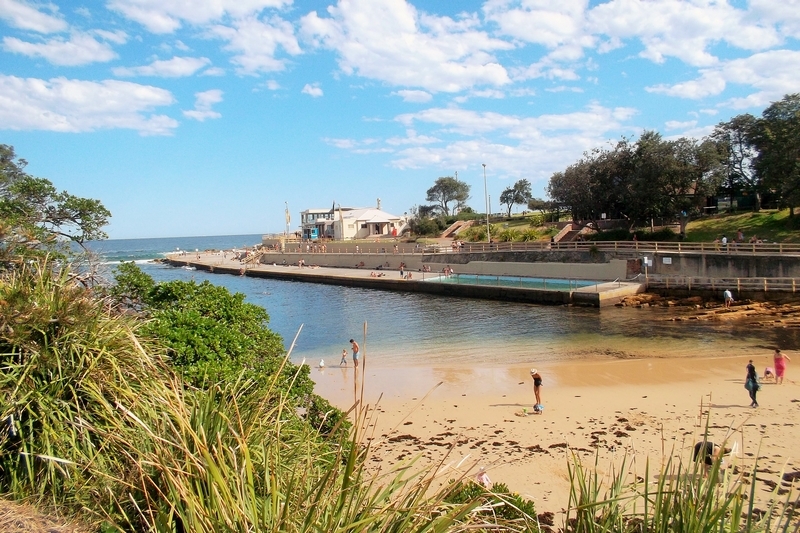 So if you wanna take it slow and test the waters at all the beaches, you should plan in about 2-3 hours to spent at Sydney’s coast. If you are planning to hike the trail in one go without stopping, you will probably be done in 30min to 1 hour, depending on your fitness. What will I see on the walk? If you don’t want to spoil the surprise of what you will see during this walk, don’t look at the following pictures. 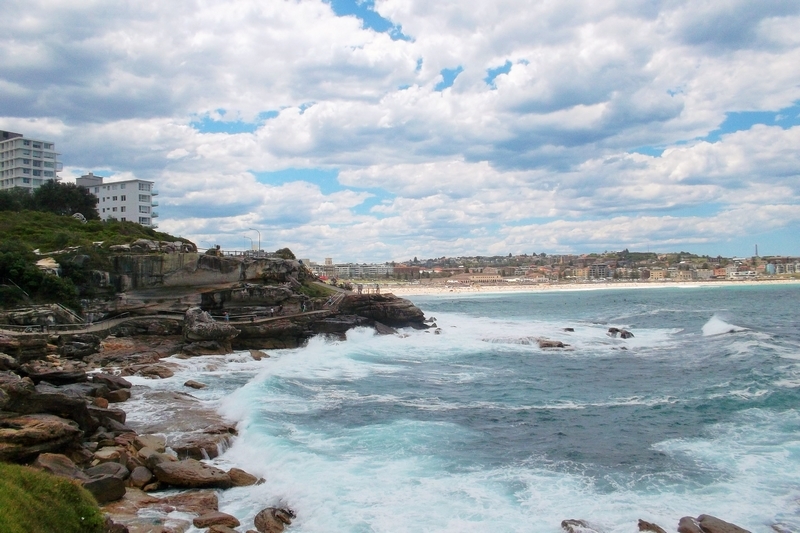 This (and much more) is what you will see on your coastal walk from Bondi to Coogee. Since the trail is going in a straight line, you don’t really need a map to walk it. However, if you want to know how much of it you have completed so far, have a look at google maps as you go or remember the order of the beaches, so you know how much more there is to come. Otherwise, you can download a map on this site. 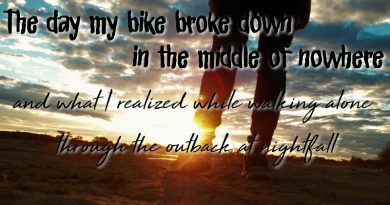 Enjoy your walk and don’t forget to pack your swimming gear when you go! Those beaches are just irresistible on a sunny day!